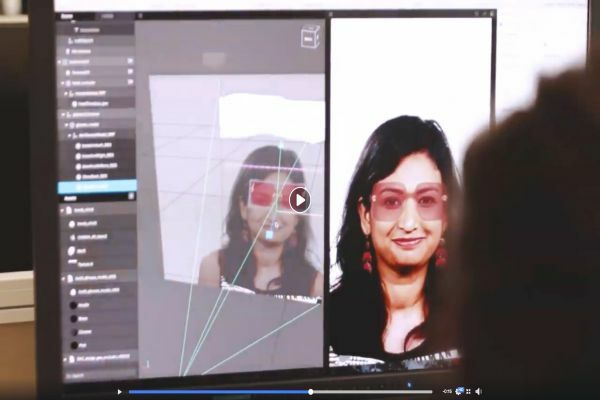 Fashion is moving rapidly into the future. 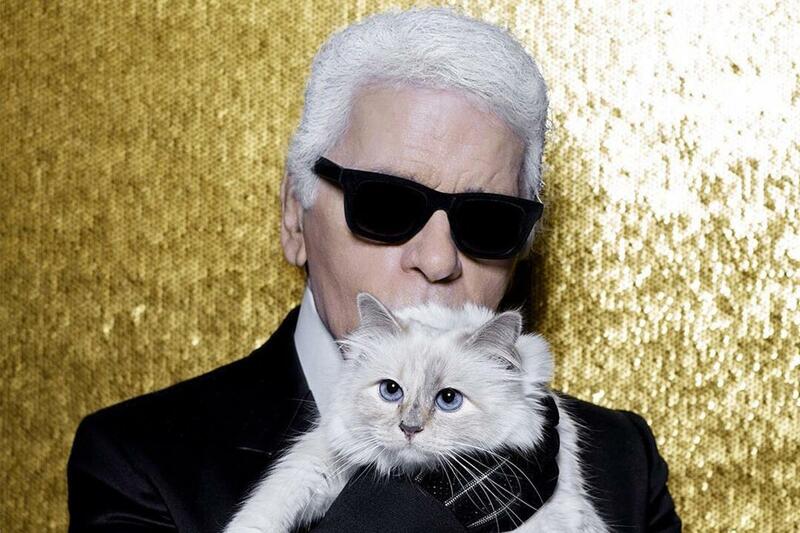 In the dust that’s settled after Karl Lagerfeld, a lone cat is left to fend in the big ol’ world. 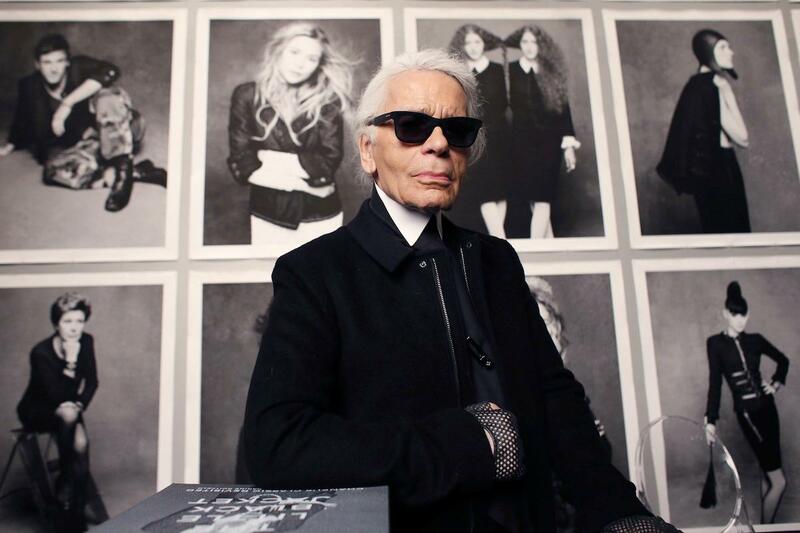 Paris Fashion Week (PFW) started with a sombre mood as Chanel will present what is officially Karl's final collection. 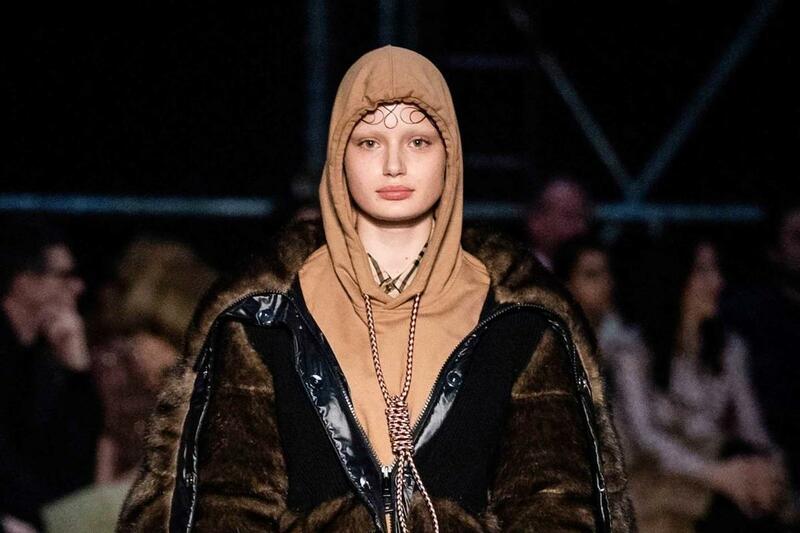 Model Liz Kennedy: "Suicide is Not Fashion"
Burberry apologises for controversial hoodie design. 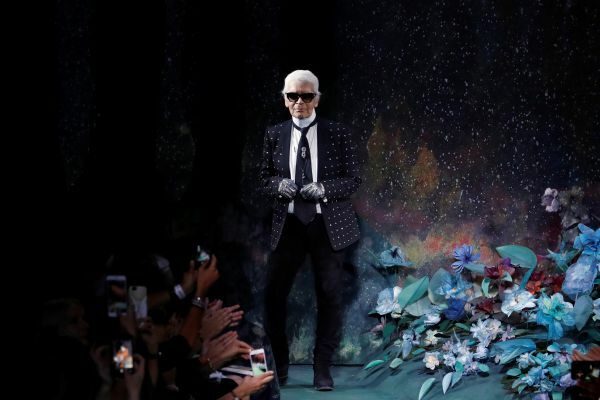 Fashion mourns the passing of a legend who transformed Chanel.